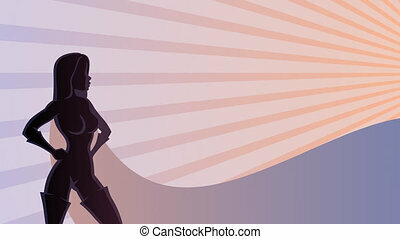 Superhero watch 2. 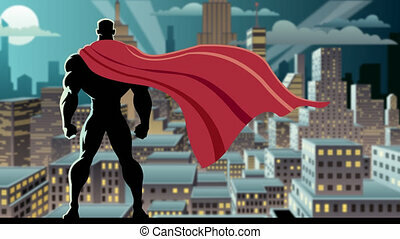 Looping animation of superhero watching over city. 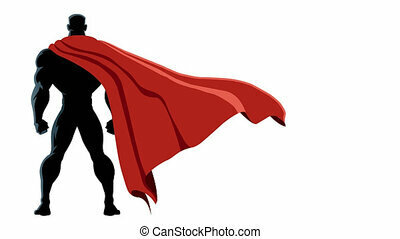 Flying superhero isolated with alpha channel. 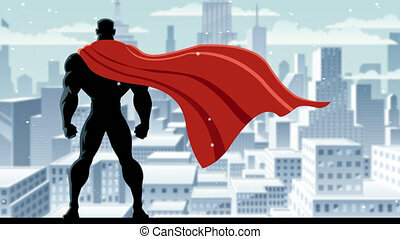 Flying superhero over sky background with copy space. 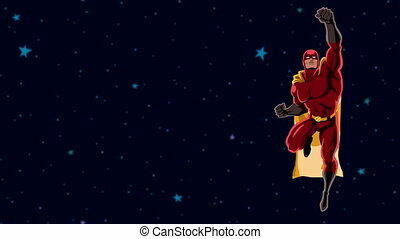 Flying superhero over space background with copy space. 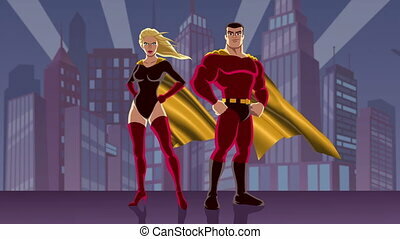 Looping animation of male and female superheroes, posing in front of cityscape. 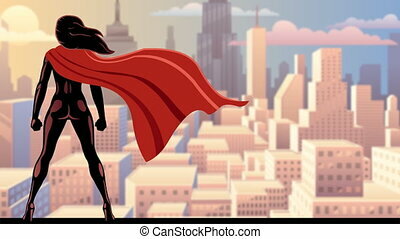 Super heroine watching over city. 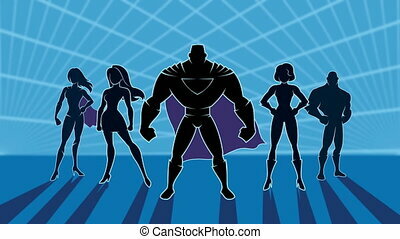 Conceptual animation depicting team of powerful superheroes. 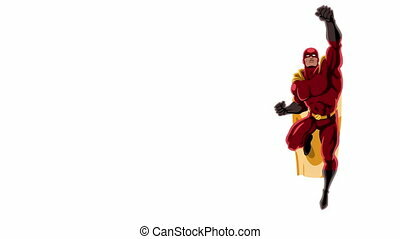 Animation of superhero with alpha channel. 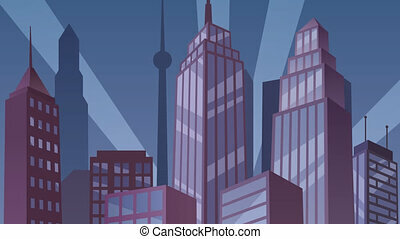 Animation of superhero watching over the city. 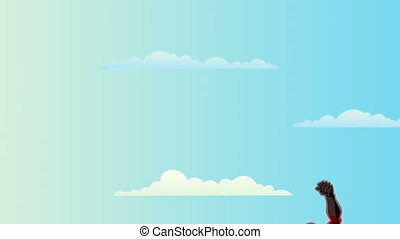 Looped video. 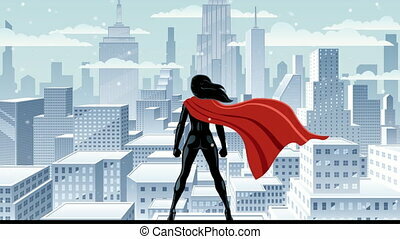 Super heroine watching over city on snowy day. 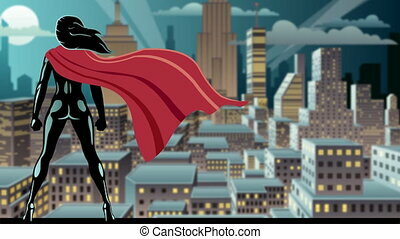 Super heroine watching over city at night. 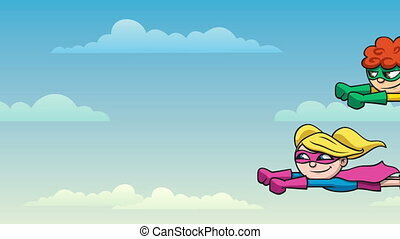 Looping animation of super boy and super girl flying. 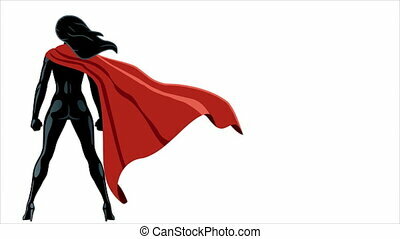 Animation of super heroine with alpha channel.